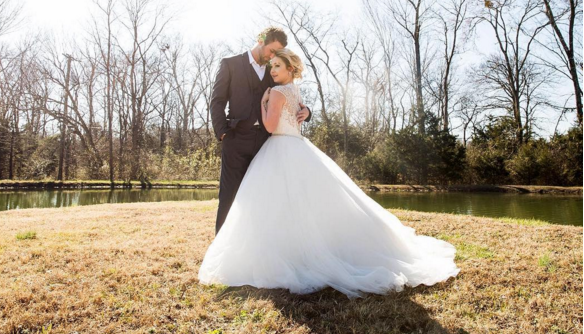 Valory Music Co. artist RaeLynn wed Josh Davis on Saturday, Feb. 27. The two were engaged in October 2015. 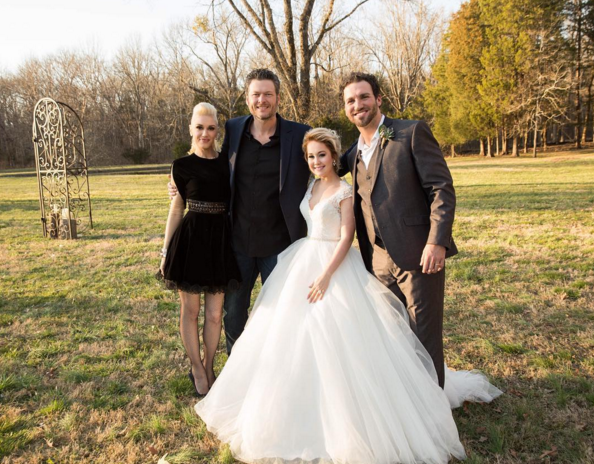 The singer-songwriter shared photos from the event on social media, including a photo of RaeLynn and her husband with Warner Music Nashville artist and The Voice coach Blake Shelton, who attended with Gwen Stefani. Pictured (L-R): Gwen Stefani, Blake Shelton, RaeLynn, Josh Davis. 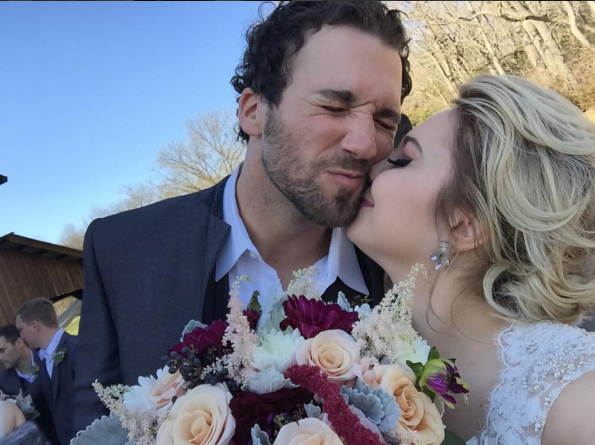 Photo: RaeLynn/Instagram.